Win a $300 AMEX gift card from MagnaBid! The bigger the gift card the better! 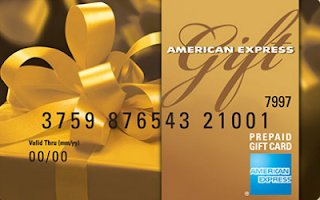 This $300 AMEX giveaway is brought to you by MagnaBid. MagnaBid is a trusted medical marketplace for doctors to offer promotions on their services and for patients to find the best prices with excellent service. 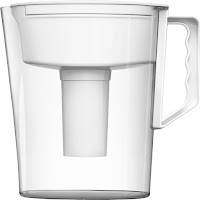 This giveaway ends August 31, 2018 and you must be a U.S resident. It's been a hot summer for the bees this year. 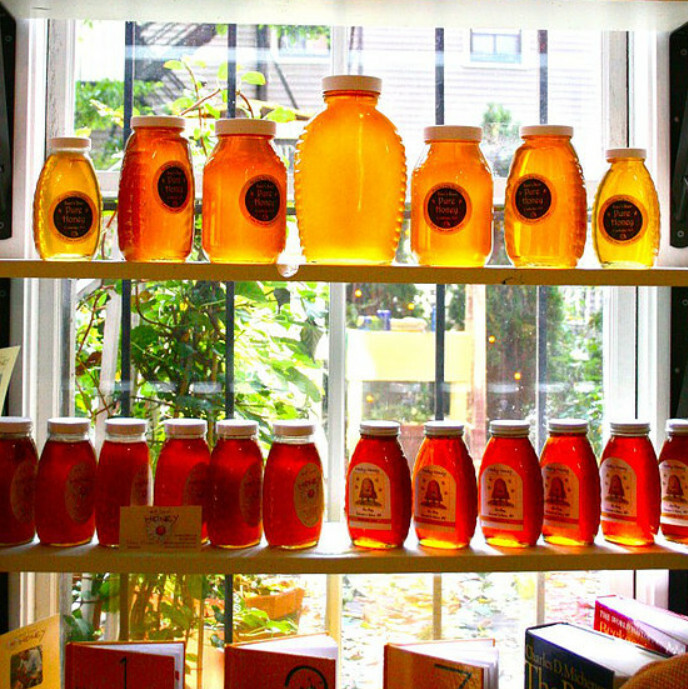 In just a couple days it'll be September, believe it or not, and September happens to be National Honey Month! 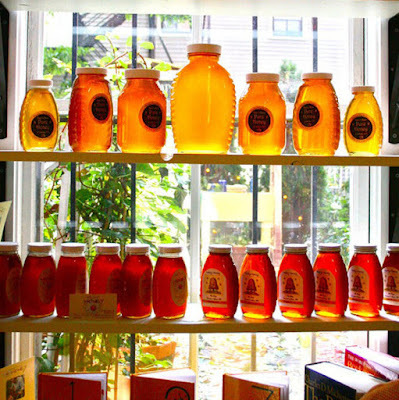 One of my favorite stores in Massachusetts that flies under the radar is Follow the Honey, located just a few blocks from Harvard University. Walk in and you're surrounded by a sea of yellow and gold. I never, ever buy honey from the big grocery stores - instead, support local farmers that sell their honey. By doing so you'll be helping to save the bees! In celebration of National Honey Month and to help get some exposure for Follow the Honey, I'm giving away a 1.5-pound jar of Massachusetts wildflower honey to one lucky Giveaway Guy reader worldwide. This promotion is in no way sponsored, endorsed or administered by, or associated with, Follow the Honey. 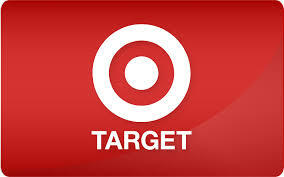 Win a $500 Target gift card from Beauty by Earth! Here's another gift card giveaway you won't want to miss. The $500 Target giveaway is brought to you by Beauty by Earth. Beauty By Earth brings you all natural skin care products that harmonize with your body’s natural state. They skip the junk you’ll find all too often in mainstream cosmetics and skin products. Instead, they use organic, natural ingredients that nourish your body and help inspire your beauty. This giveaway is open to all legal residents of the U.S. Ends August 31, 2018. 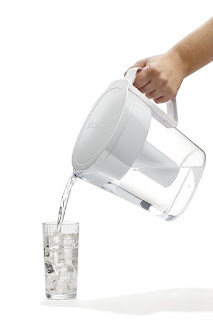 August is National Water Quality Month! 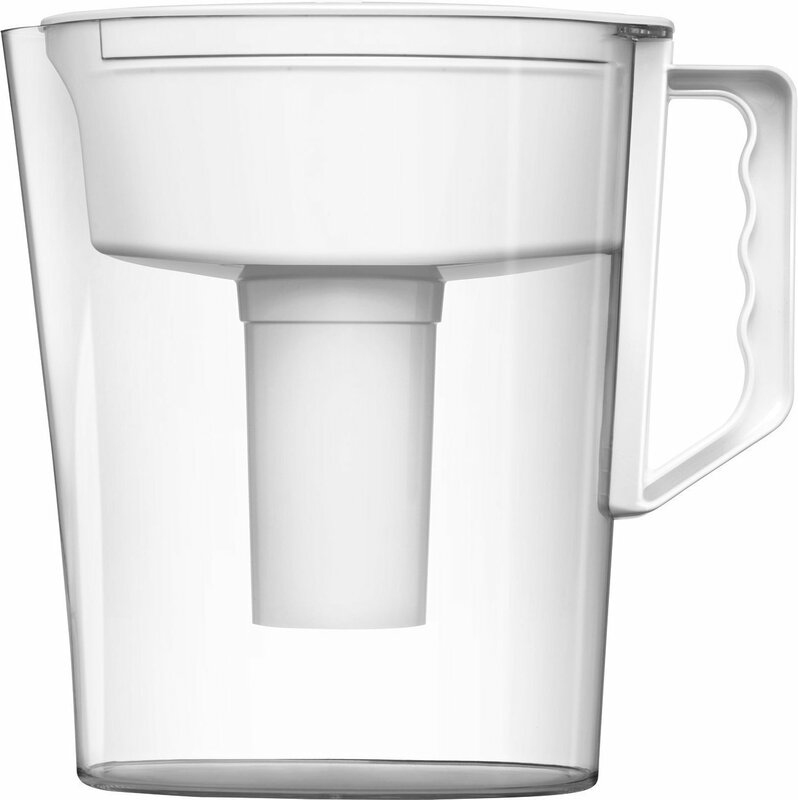 We should take a long, hard look at what we're doing to protect our water supply. Amazon gift card and Chiquita Dennie's "Heart of Stone"
Embrace another love story and new series with the return of Chiquita Dennie. Chiquita is an author and entrepreneur. She was born in Memphis, TN, and is currently a native of Los Angeles, CA. Her background in film/TV has taught and shaped her passion for writing with her debut romance novel, Antonio and Sabrina Struck In Love. 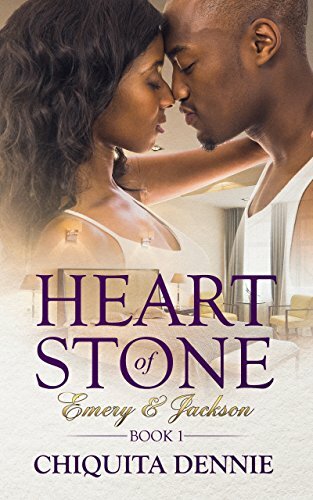 With an increasing demand from Chiquita's fan base for more romance, she has released the first book in the Heart of Stone series. Chiquita Dennie and I have partnered up to give away two things - one lucky Giveaway Guy reader will win a $20 Amazon gift card and another winner will get a paperback copy of Heart of Stone! Win a Nintendo Switch from Team17! Attention gamers! This Nintendo Switch giveaway is brought to you by Team17, a developer and games label. 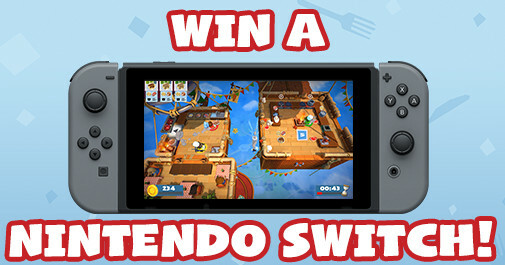 To celebrate the launch of Overcooked 2 on August 7th, Team17 is giving you the chance to win a Nintendo Switch, an extra pair of joy cons, and some Team17 Switch games! This giveaway is open to entrants aged 13 or over who are residents in the United States, Canada, Europe, and Australia. If you are younger than this age, you should ask a parent or guardian to enter on your behalf. 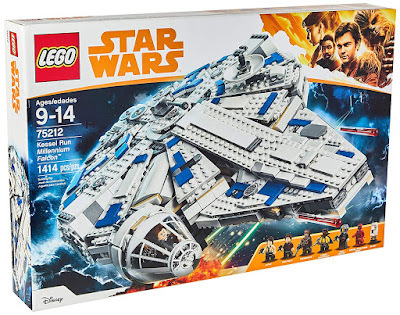 Ends at 23:59 BST August 6th, 2018. This next author is fierce yet sparkly. 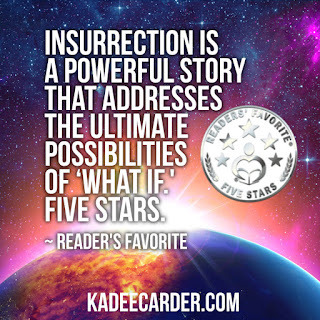 Kadee Carder rallies seekers to thrive in their stories. The goal is magic, the medium is ink, and the fuel is coffee. And sometimes pizza. In Insurrection, the last thing Saylor McTavish remembers is a cry for help. Now she’s fighting for her life. 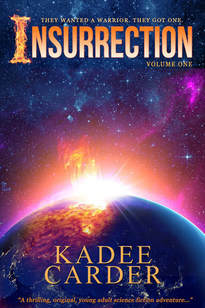 Deep within a mysterious island, strange things are happening and an army of fire reigns. Follow Saylor as she unlocks the dark secrets of the island, learns to wield high-tech weaponry, and ultimately faces an enemy bigger than herself. Will she find the strength to overcome her past or will she discover the power to be the hero the world needs? You aren't seeing triple... this is the third author named Heidi I've featured this year! Between raising her children and obsessing over her favorite reads, Heidi Lis has let the storyteller within herself come to life. With the love and support of her family, she's following her dream while teaching her children how important it is to follow theirs. 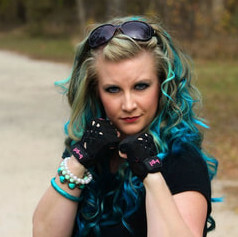 Heidi prides herself in believing that anything is possible, and the first step is believing in yourself. Her passionate and loving style in which she lives her life comes through in her writing. 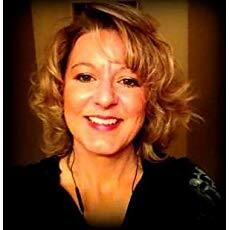 Heidi's heart has led her down the genre path of a contemporary and suspense romance writer, but she also has plans to extend her vision into other genres. Losing Hope is a phenomenal story of one girl's survival and strength, proving that love sometimes comes at the most unexpected of times. A powerful, emotional roller coaster of a read that is both gripping and heart wrenching, but also heartwarming. An inspirational story that will stay with you long after you read it. For the last year and a half, you could sum up my life in one word... disastrous. If I could go back and do it again, what would I change? What should have been one of the best days of my life turned into the absolute worst. Cast in a shadow that turns my days dark, and my nights even darker. Before I can put the pain of the past behind me, I need to fix what's broken. The first step is believing it can be done, the second is forgiveness. But forgiveness doesn't come easy, least of all for who is to blame. For every choice, there are consequences. One poor choice made me the target of a sociopath. And once again, I'm reminded just how cruel life can be. And, someone taught me life is only worth living if you smile. It took almost losing him for me to understand. Heidi Lis and I have partnered up to give away a few items - two lucky Giveaway Guy readers will win a paperback of Losing Hope and another reader will win a $20 Amazon gift card.